If you have been largely using air freight in recent years, you need to take a look at whether or that’s still the best option. Most companies use air freight services for reliability rather than speed. If this is what you have been doing, it may be time to consider a switch and look for some reliable ocean shipping companies (for international freight as well if that’s what you need). Many good road freight companies also provide reliable services and will be significantly more cost-effective too. The other option is to consider whether you really need to cover your entire shipment distance only by air. By conducting a bit of research, you may find it far more economical to use air only for a segment of the route and road or sea transport for the rest of it. This particular method of reducing freight costs may not work for every business; even if it’s a feasible option for your company, it might be the right solution in every case. 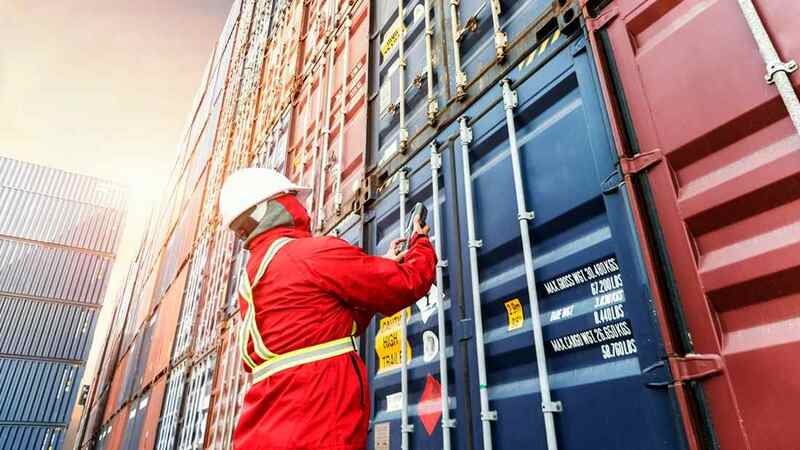 However, if this is something you can manage without affecting customer service, make an attempt to hold onto non-urgent shipments and combine them with some other smaller ones to make better use of the container or truck space. If you have some other shippers in the vicinity of your company’s distribution centres, some may be facing the same shipping cost challenges you do. It’s definitely worth talking with some of them to see if they are open to the idea of consolidating their freight with yours. This can be particularly viable if you are able find a few local companies that supply their products to your customers. In these situations, your customers can benefit as well, by reducing the total number of inbound shipments they are required to handle. Identify whether your distribution centres are in the best locations; or are they just located in the cheapest ones? Selecting these locations only for their low lease costs or for taxation purposes can sometimes prove to be false economy. If you are looking for new distribution centres, it might be a good idea to consider how many transportation kilometres you can save. If you get a good rate on the tax incentive or even the lease, that should be considered a bonus. Choosing a local carrier may not always be the cheapest option. You may also be able to achieve some freight cost reduction by working with carriers from other areas that deliver into yours. Some of these carriers may be able to offer you a better rate than the local firms if you commit to give them a significant volume of backhaul. It’s very unlikely that freight costs will drop in the future; so regardless of whether the ideas listed here suit your requirements and work for you or not, you should be consistent with seeking ways to reduce your freight costs.